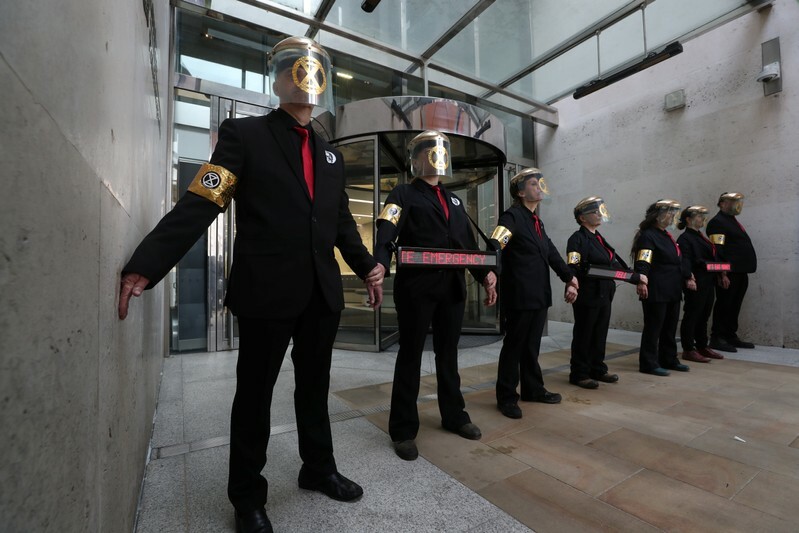 LONDON (Reuters) – Environmental activists glued themselves to the London Stock Exchange and climbed onto the roof of a train at Canary Wharf on the final day of protests aimed at forcing Britain to take action to avert what they cast as a global climate cataclysm. At the Docklands Light Railway (DLR) station in Canary Wharf, five protesters from the group climbed aboard a train and unfurled a banner which read: “Business as usual = Death”. One glued herself to a train. 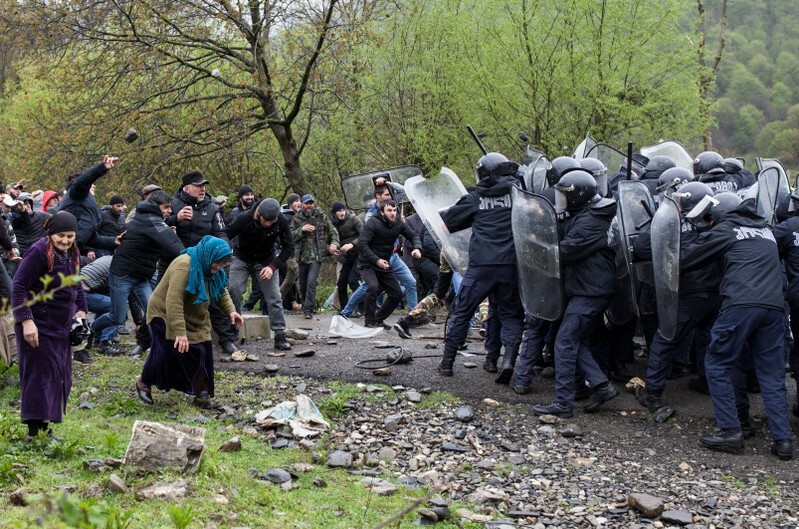 Police said 1088 arrests have been made since the main protests began last Monday. 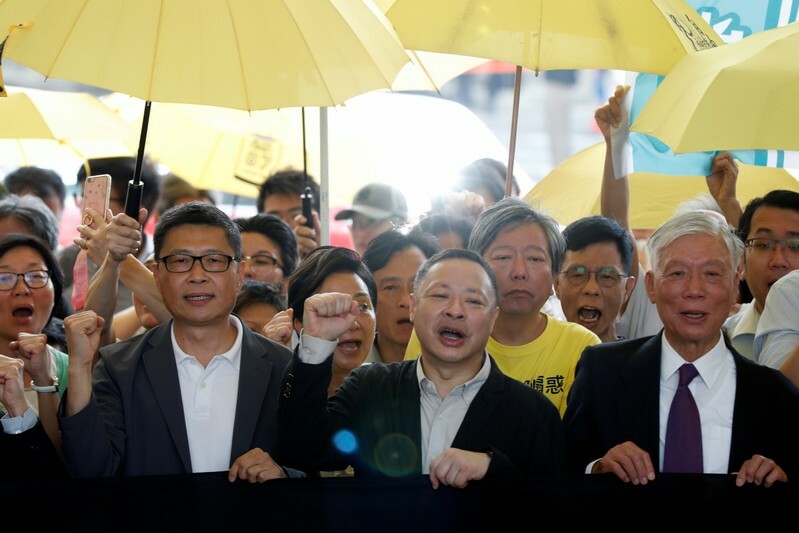 HONG KONG (Reuters) – A Hong Kong court on Wednesday jailed key leaders of the 2014 pro-democracy “Occupy” movement in a move that highlights political divisions nearly five years after protests rocked the China-ruled city. The sentences came after nine leaders of the Occupy movement were found guilty of public nuisance during the protest in a trial that critics said underscored the decline of political freedoms in the former British colony. Law professor Benny Tai, 54, and retired sociologist Chan Kin-man, 60, were each jailed for 16 months for conspiracy to commit public nuisance. 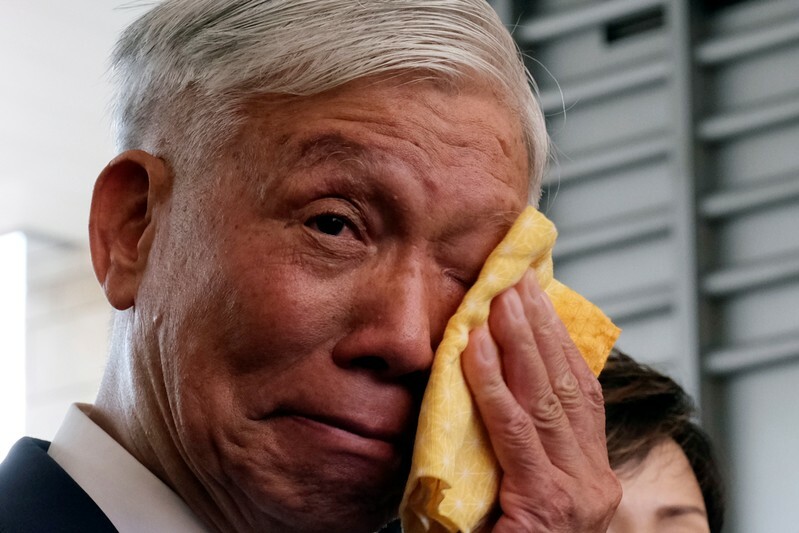 Retired pastor Chu Yiu-ming, 75, received a suspended sentence. The trio were found guilty of conspiracy to commit public nuisance over their leading role in planning and mobilizing supporters during the 79-day protest. They had pleaded not guilty to the charges. LONDON (Reuters) – The number of environmental campaigners arrested during eight days of direct action in London topped 1,000 on Monday, police said, adding that Waterloo Bridge, one of the sites blockaded by the protests, had re-opened to traffic. 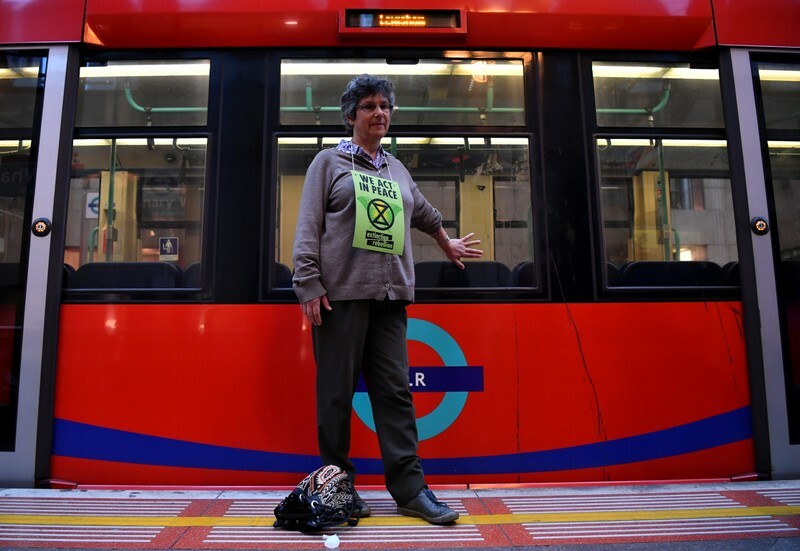 Climate group Extinction Rebellion has targeted sites in central London, such as Oxford Circus and Parliament Square, in a campaign of non-violent civil disobedience with the aim of stopping what it calls a global climate crisis. 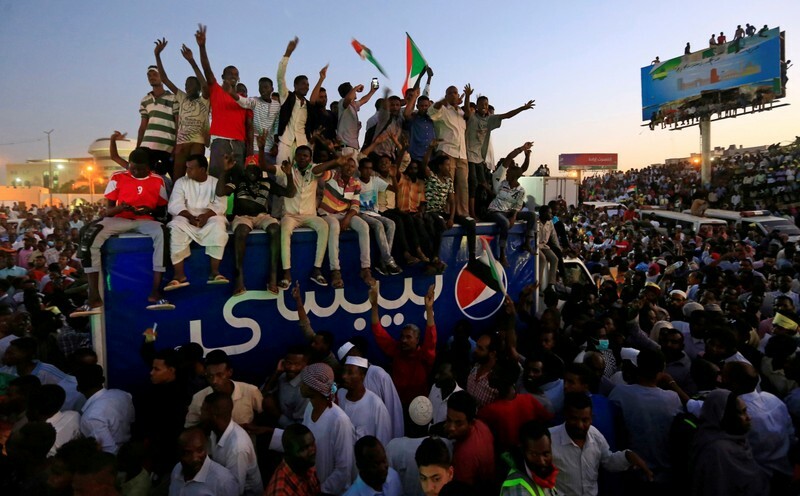 Police said 1,065 people had been arrested in connection with the protests, and they had charged 53 with offences including obstructing the highway. Oxford Circus and Parliament Square were re-opened to traffic on Sunday, they said, while Waterloo Bridge was cleared overnight. Police had appealed to activists to move to Marble Arch, where they are allowing protests to continue. 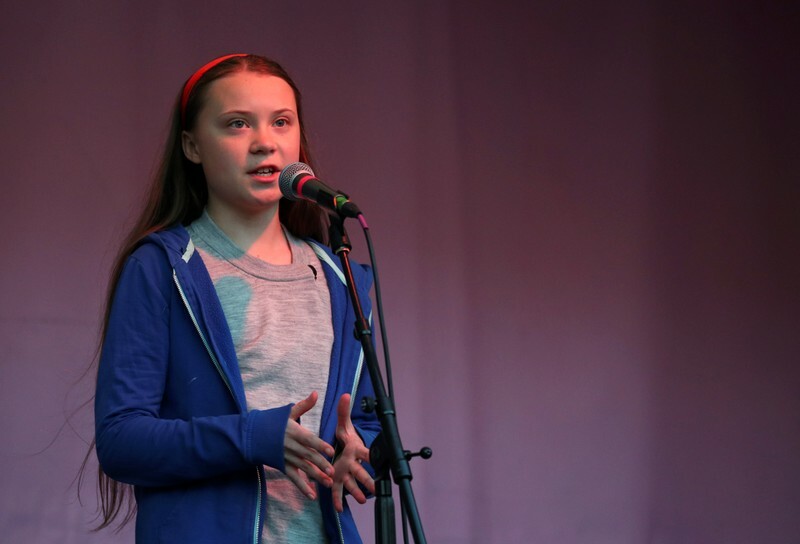 Swedish teenage environmental activist Greta Thunberg addressed crowds at Marble Arch on Sunday, urging them to never give up their campaign to save the planet. 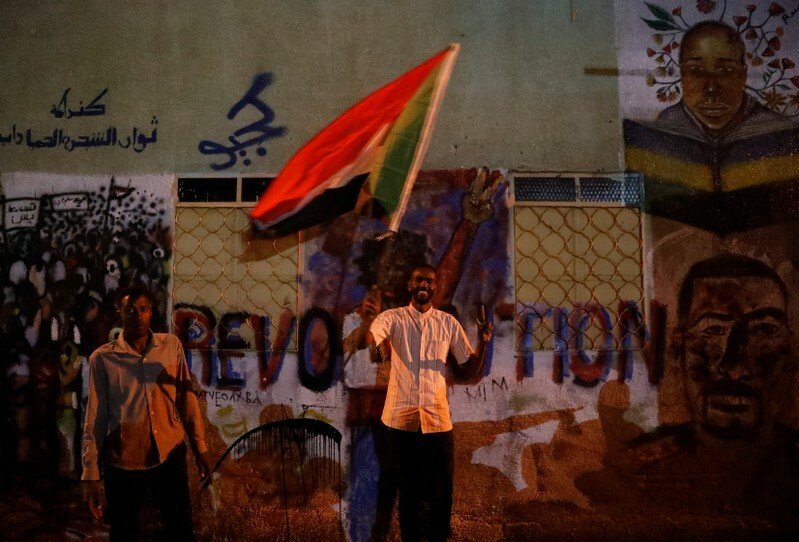 Addressing a rally outside the Defence Ministry in central Khartoum, a protest leader said that demonstrators no longer recognized the Transitional Military Council that assumed power after the ousting of President Omar al-Bashir last week.